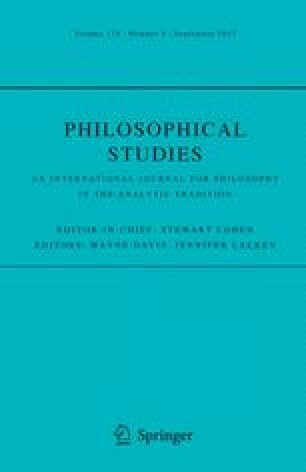 I reply to two commentaries—one by Johanna Thoma and Jonathan Weisberg and one by James M. Joyce—concerning how risk-weighted expected utility theory handles the Allais preferences and Dutch books. Joyce, J. (2017). Commentary on Lara Buchak’s Risk and Rationality. doi: 10.1007/s11098-017-0905-6. Thoma, J., & Weisberg, J. (2017). Risk writ large. doi: 10.1007/s11098-017-0906-5.